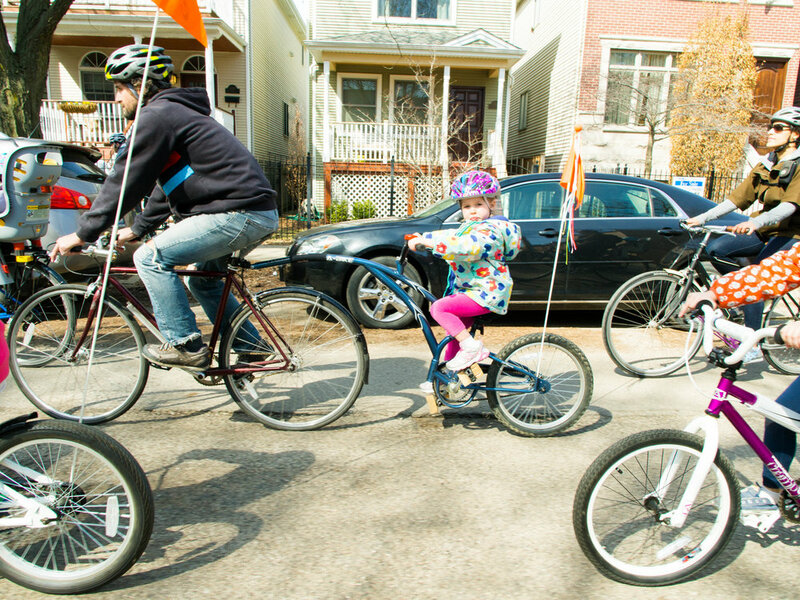 Chicago Family Biking offers education, resources, and encouragement to help families ride in Chicago. 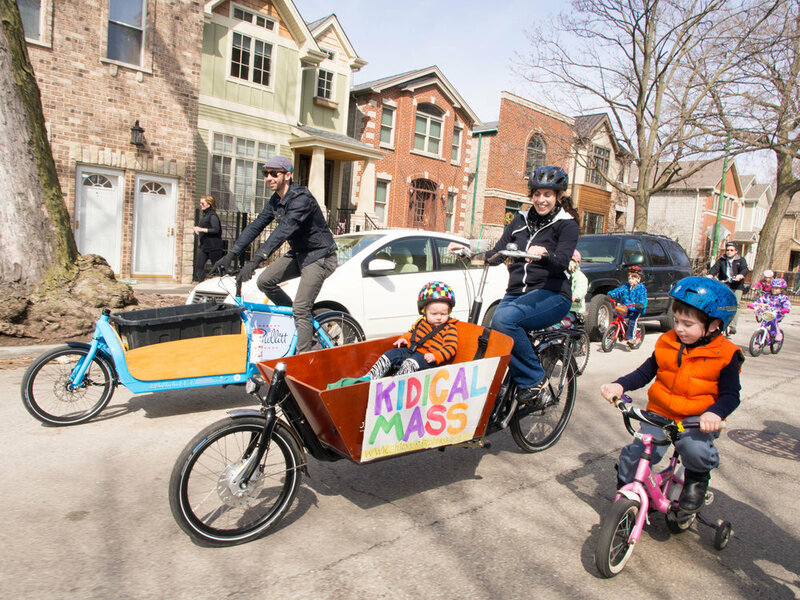 We have a robust community of riders with kids of all ages, from infants to toddlers to older children who ride on their own. We also advocate for improved cycling infrastructure to make the streets safer for everyone.